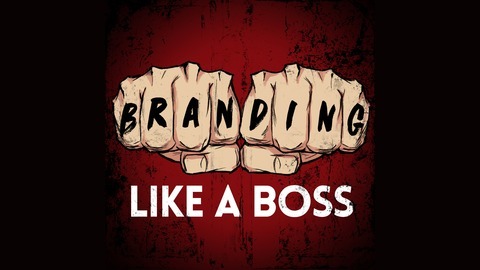 Branding Like A Boss - Do you want to create a disruptive social brand and differentiate your business online? Are you trying to become an authority in your space and build a massive audience? Then this podcast is for you... 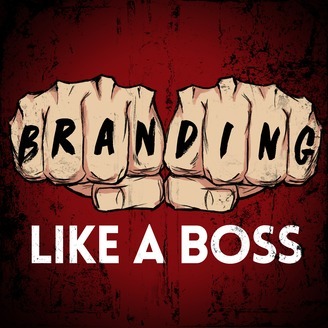 In this series of episodes I'm (Aaron Pierson) going to go deep in Digital Branding Essentials and much more. This podcast is designed to give you tactical information to apply to your online brand right now!! !